74 people have died in bullfighting incidents. 47 injuries in 661 bullfights. This amounts to an injury in 7% of the fights. In any reasonable sport, death should not occur except in the rarest of circumstances. Bullfighting makes the news every year for people having died by goring, trampling or some other gruesome means. die in the ring since 1985. 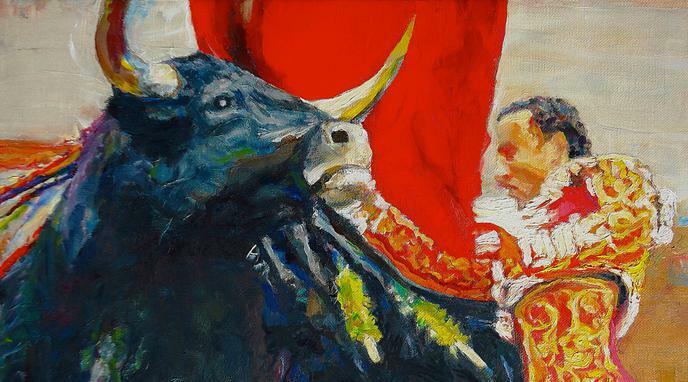 Therefore, the practice went 31 years without a single dead professional bullfighter in Spain.